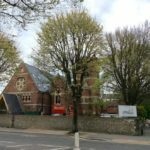 The Greens have called for action on a shortage of family doctors in Brighton and Hove after news emerge that another local surgery is to close. The party said: “Greens have repeated their call for action on GP shortages following news that another surgery in the city faces closure. 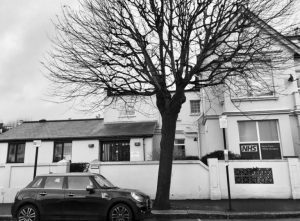 “Hove Park Villas Surgery, which has a list of 4,350 patients, could shut its doors in October 2018 due to a shortage of doctors. 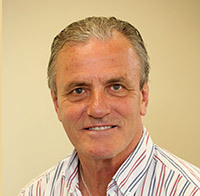 “A letter from the (Brighton and Hove) Clinical Commissioning Group to local Health and Wellbeing Board chair Daniel Yates said the surgery had struggled to recruit a replacement for a retiring GP, ‘despite considerable effort’. “Greens continue to challenge the Labour-led council to do more to address the worsening number of GPs in the city and called on Councillor Daniel Yates to detail actions taken to address the problem at a council meeting last Thursday (19 April). Councillor Page, who speaks on health and wellbeing for the Greens, said: “It is important that local health leaders can reassure patients that when their retiring doctor cannot be replaced, it does not mean ongoing disruption to their care. “However, the number of surgery closures in our city should be a matter of urgent action and concern for this Labour council. “Greens raised the alarm on the dangerously low number of GPs in our city long ago. 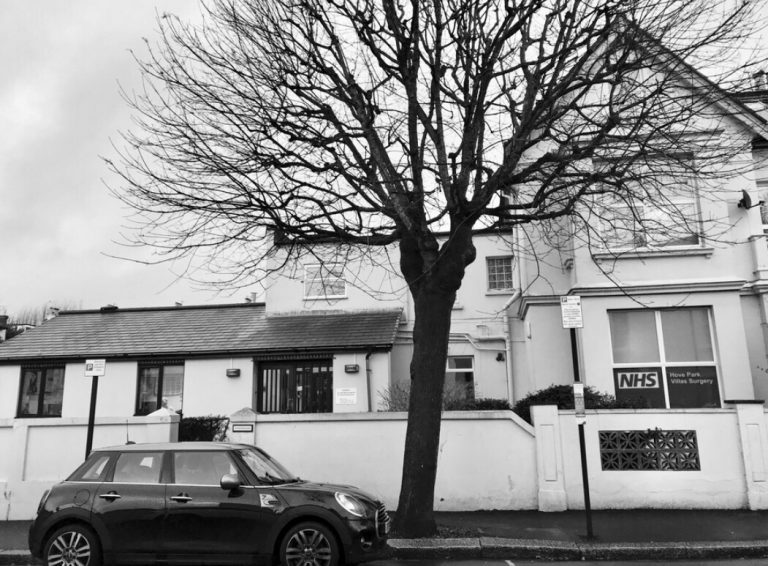 Hove Park Villas is the ninth surgery to close in Brighton and Hove since the start of 2015 – ten if branch surgeries are included. 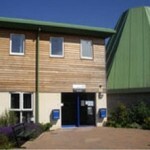 The patient list and two of the doctors at the practice are expected to transfer to the Trinity Medical Centre, in Hove, by the end of September. Although there is a national shortage of GPs (general practitioners), there has been a bulge in the number locally who are close to retirement age. Others have moved to better-paid posts overseas. Brighton and Hove Clinical Commissioning Group (CCG) is putting together a “primary care strategy” to try to address the challenges. The CCG said: “We have been notified by the partners Hove Park Villas Surgery and Trinity Medical Centre of their intention to merge and then close the Hove Park Villas Surgery site in order to provide first-rate sustainable GP services to the local community. “This will help ensure patients get enhanced GP services, with extended opening times and broader services from more suitable premises. “We are now working closely the GP practices and stakeholders to ensure this is done in the best possible way and are committed to ensuring patients continue to have access to services at local GP services. “There is no need for patients registered at Hove Park Villas Surgery to do anything to get a new GP. They will be automatically taken care of as part of the merger. 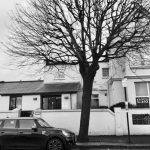 “Every effort was made by the CCG to support the Hove Park Villas Surgery to continue to provide services to the local community. “General practice services across the city are facing the same pressures that are being reported from around England. “We have put measures in place to support them, including financial and educational support to help them run their surgeries more effectively and efficiently to free up doctors to provide more care for patients. “A key area of our plans to improve health and social care across the city is to make sure general practice is more sustainable, more resilient and works efficiently and effectively for many years ahead. Being a GP is NOT a good job. Several local GPs have retired early in the last few years. All intended to work into their 60s but retired at 57/58 years of age. You get no prizes for doing a thankless, stressful job blighted by idiocy, and bureaucracy. In the current climate it is very difficult to practice safe medicine… so give it up, collect a slightly lower pension and enjoy a long retirement. Maybe if the Green Party did not have written into their manifesto their belief in ‘no borders’, and a belief in uncontrolled-mass immigration with no limit to the amount of people coming into the UK, GP’s and the NHS in general would not be under such pressure? Labour should not be colluding with the Tories and the corporate Blairites running the NHS England quango into any of this business nonsense about “mergers”. A merger is when two companies form a separate company. This is just a dishonest way of covering up for losing services. Labour conference voted to oppose the systematic closures and downgrading of England’s NHS services. It seems some of the councillors need to be reminded of this pretty sharpish.